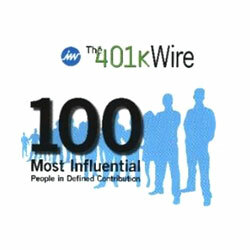 David Montgomery provides plan consulting and investment services to our clients. 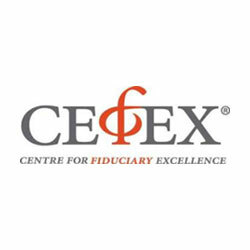 He is also President & Co-Founder of our sister company, Fidelis Fiduciary Management, which provides ERISA 3(38) investment fiduciary support to plan sponsors in partnership with non-fiduciary plan consultants and recordkeepers. 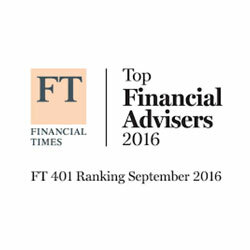 David entered the retirement planning field in 2005. 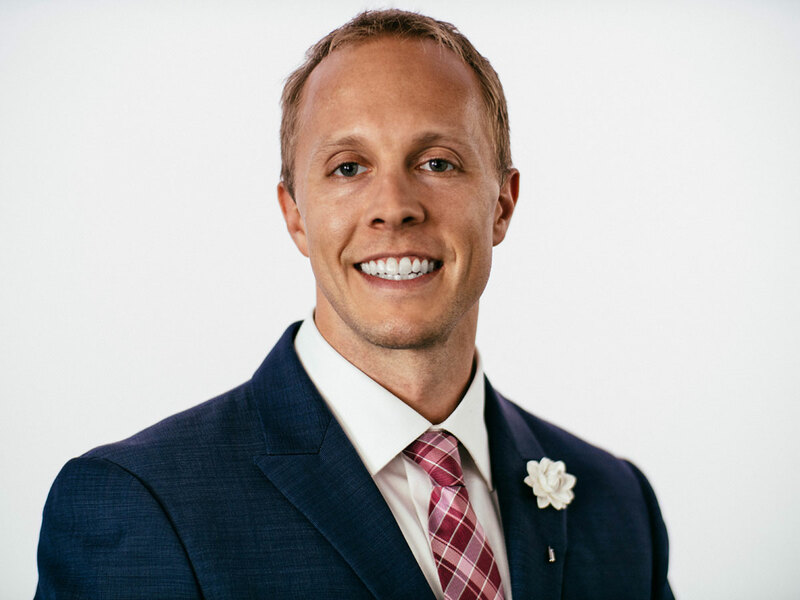 He joined MRPA after six years of developing tailored investment solutions for high net worth clients for a major financial services firm. 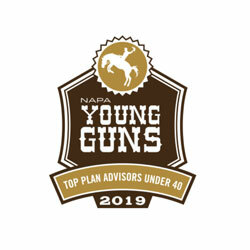 In 2019, 2018, 2017, and 2016 David was named a “Top Plan Advisor Under 40” by the National Association of Plan Advisors (NAPA). 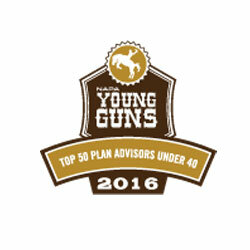 In 2018 he was named to the Financial Times Top 401 Retirement Plan Advisors list. 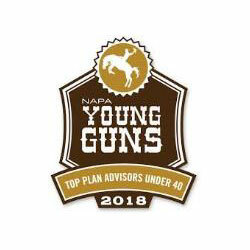 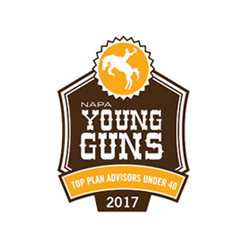 Named “Top 50 Plan Advisor Under 40” in 2016, 2017, 2018 and 2019 by the National Association of Plan Advisors (NAPA). 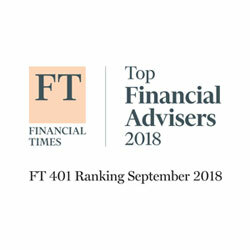 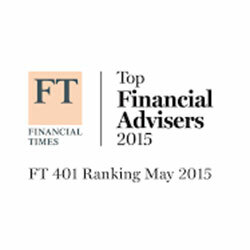 Named to 2018 Financial Times Top 401 Retirement Plan Advisor List. 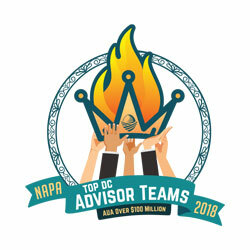 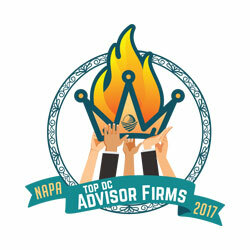 Member of NAPA planning committee for annual D.C. Fly-In gathering of retirement plan national thought leaders in 2018 and 2019. 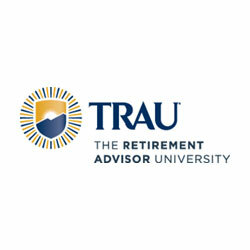 Adjunct Lecturer for the Retirement Advisor University® (TRAU®) Master Class held at the University of Chicago in 2018.